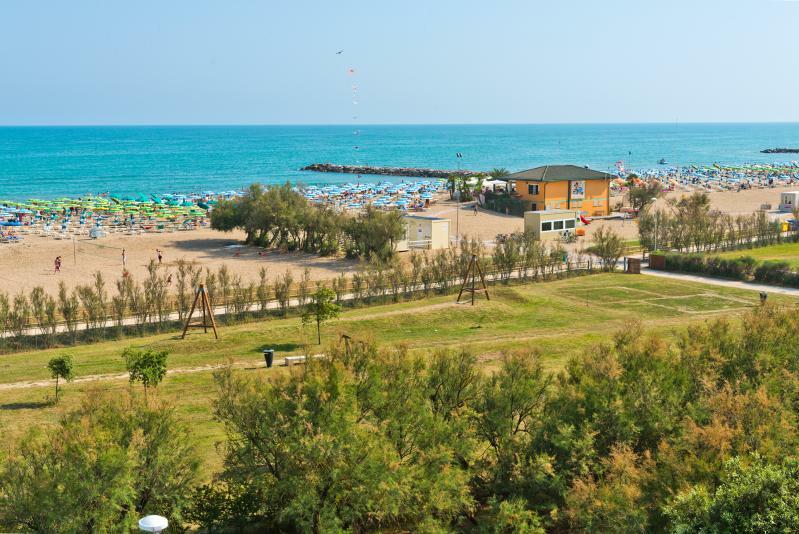 Hotel Corallo has a private beach (included in the price) with beach umbrellas. 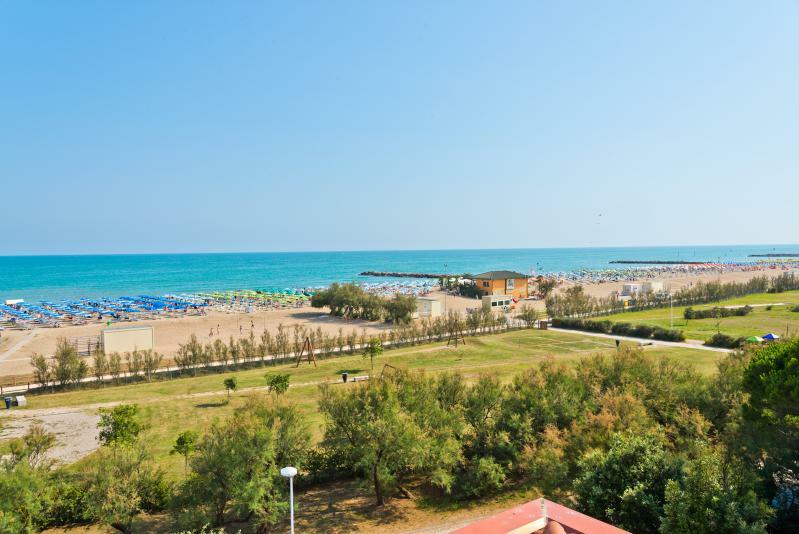 Eraclea Mare beach is just a short walk from the hotel and is ideal for a swim in the sea or to lie on the beach and soak up the sun with the peaceful noise of the sea and children’s voices in the background. 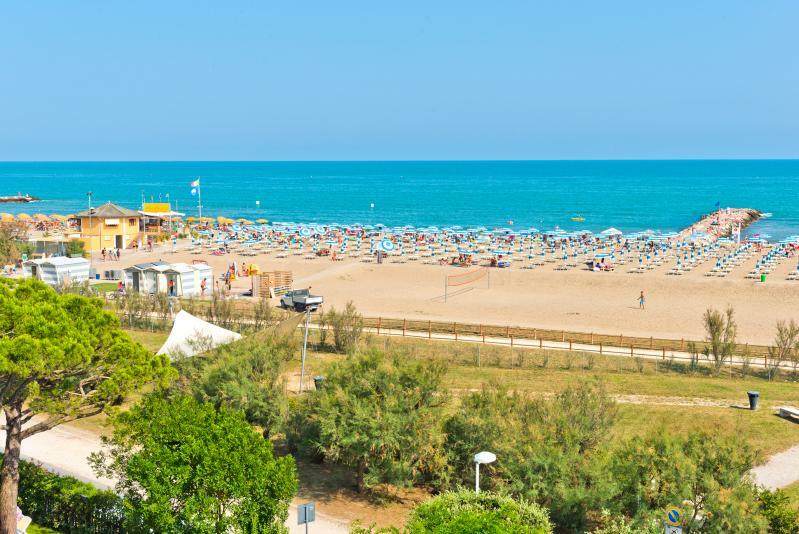 There are many activities available for children who enjoy spending time on the beach: in addition to making sand castles and swimming in the sea, they can take part in group games specially created for them or play in the playground areas.